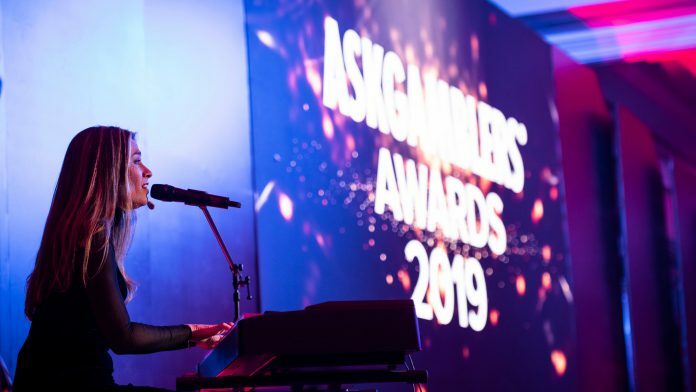 The winners of the 2019, AskGamblers awards were recently announced last night at Gala event at the Hyatt Regency Hotel in Belgrade, Serbia. 2) Best Casino: Betsson Casino. 4) Best Partner: 7Stars Partner. 5) Best Slot: Legacy of Egypt by Play n Go. 6) Best Game Provider: NetEnt. Denis Ristic, Product owner said: “We are very proud that the AskGamblers Awards event is getting bigger and better. 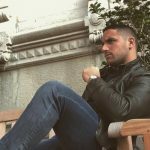 ” Its only the second year and we are already noticing that the Awards have made an impact on our regular users, while reaching new players and creating a new buzz in the world of real casinos.